This is my 270th post and a very special post..It's again the time when I introduce another member from our food blogger group, "Kolkata Food Bloggers". It's Archita Chanda Ray, architect behind "My Food My Life". As the blog name depicts, her life right now revolves around her hobby, cooking & blogging other than taking care of her family and business. 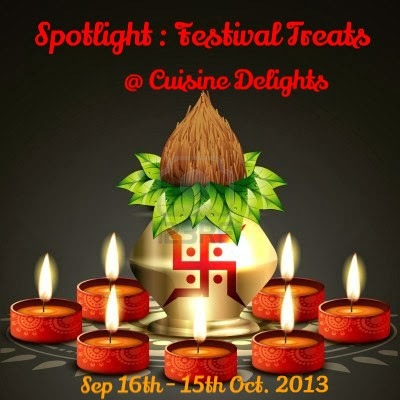 She blogs regularly and shares her experiments as well as traditional recipes in her blog. When I first met her, her sweet, charming nature and down-to-earth attitude had totally amazed me and we got connected instantly. She is one of the punctual and sincere blogger of our group and always inspires us too. Visit her blog and her simple but attractive recipes as well as photography will appeal you for sure. Preheat oven to 180 degree C. Grease and prepare a muffin pan. In a bowl sift and mix all the dry ingredients - flour, baking powder, sugar, salt, black pepper. In another bowl mix the milk, beaten eggs, melted butter and thyme/oregano and whisk them together. Add the milk mixture to the dry ingredients and stir just until moistened. Place a heaped spoon of the mixture in to the muffin cups, sprinkle some cheese cubes then drop another spoon of the batter on top. Bake in the preheated oven for 25 mins till it gets golden brown on top. 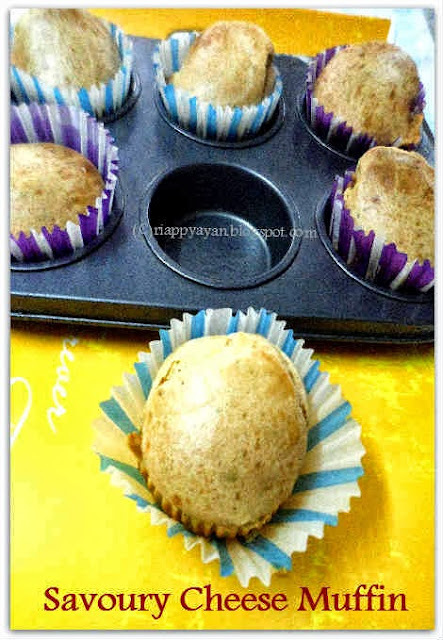 Glad to know about Archita, those savoury muffins looks fantastic.. Thanks for Introducing Archita to us. The muffins are also looking to be very inviting. Happy to heard about archita. The muffin looks so soft and delicious. Beautiful presentation. 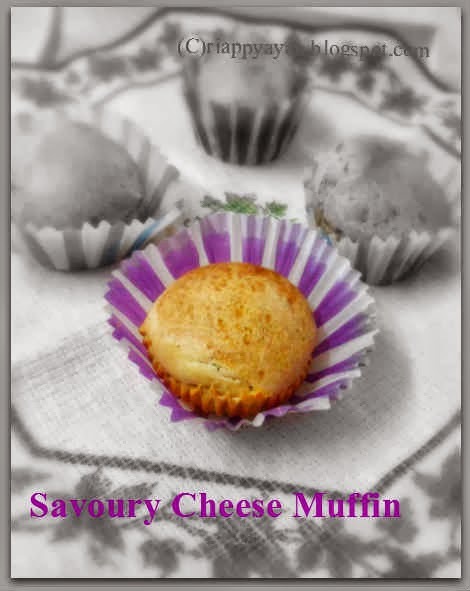 Lovely savoury muffins.So it must be breakfast muffins ?.Glad to know about archita . Thank you Indrani for this post...surely made my day! 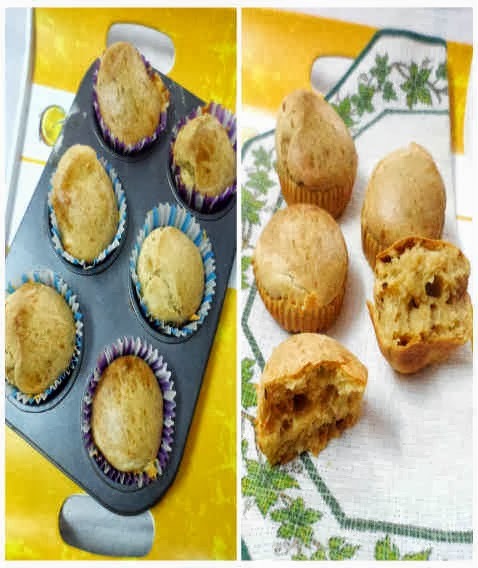 Muffins are looks so beautiful and yummy, Thank you for sharing this recipe.